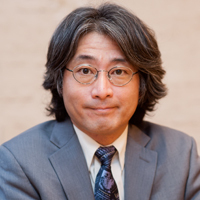 Hitoshi Murayama is a theoretical physicist who works on the connection between the physics of the small (elementary particles) and the large (the Universe). 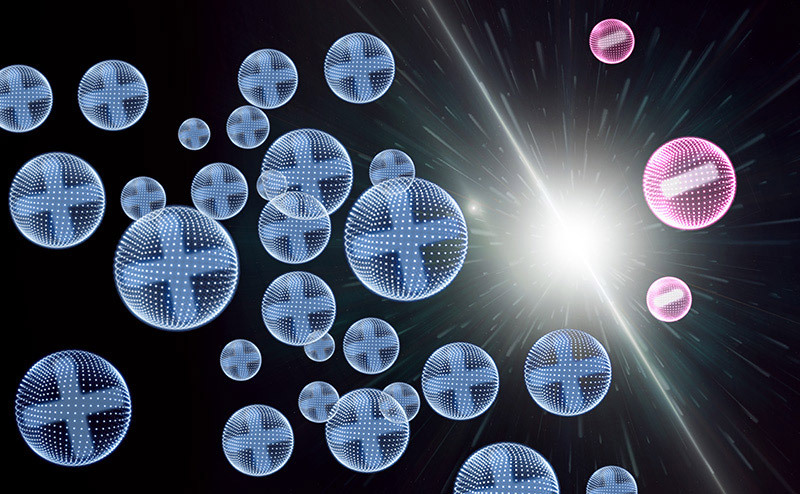 In addition, he worked on a neutrino experiment and is currently leading a team of astronomers. He received his Ph.D. from University of Tokyo, had research positions at Tohoku University and Lawrence Berkeley National Laboratory, and has been on faculty at University of California, Berkeley. He is also a founding director of the Kavli Institute for the Physics and Mathematics of the Universe at the University of Tokyo. He received Yukawa Commemoration Prize in 2002 and a Humboldt Research Award 2017. 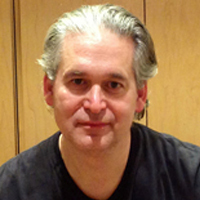 He is a member of American Academy for Arts and Sciences as well as Science Council of Japan. 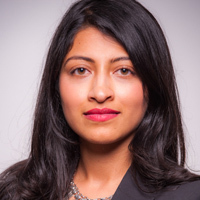 Selena Ahmed is an assistant professor and Program Leader of Sustainable Food and Bioenergy Systems at Montana State University, as well as a partner of Shoots & Roots Bitters. She examines the effects of global environmental change, policy, and management on food system quality and the resulting linkages to land-use strategies and community well-being. 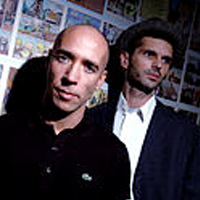 Since 2001 AL Holmes and AL Taylor have created an award winning body of films commissioned by Animate, Arts Council England, BFI, Channel 4 television, Cornerhouse Cinema, FACT gallery, Film London, MuHKA, Southbank Centre and the World Science Festival, exhibiting internationally in galleries, site specific installations, film festivals, television and concert halls. 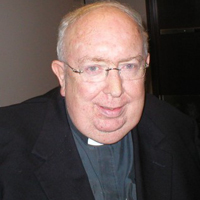 Monsignor Lorenzo Albacete is a Roman Catholic priest, theologian, physicist and author. A frequent contributor to The New York Times, he is one of the leaders in the United States for the international Catholic movement Communion and Liberation and is on the Board of Advisors of the Crossroads Cultural Center. 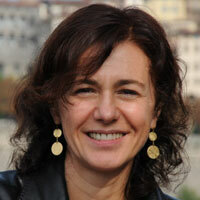 Cristina Alberini, professor in the Departments of Neuroscience, Psychiatry and Structural and Chemical Biology at Mount Sinai School of Medicine, and has been studying the biological mechanisms of long-term memory for the last 20 years. David Albert is the Frederick E. Woodbridge Professor of Philosophy at Columbia University and a physicist who explores quantum mechanics. He is world-renowned for his insights into philosophical questions about the nature of time, space, and other problems of modern physics. 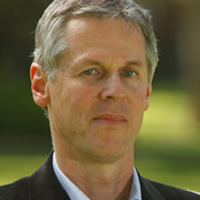 Andreas Albrecht is a leading theoretical cosmologist. He received his Ph.D. from the University of Pennsylvania in 1983 where, with Paul Steinhardt, he wrote one of the original papers on “new” or “slow roll” inflation.